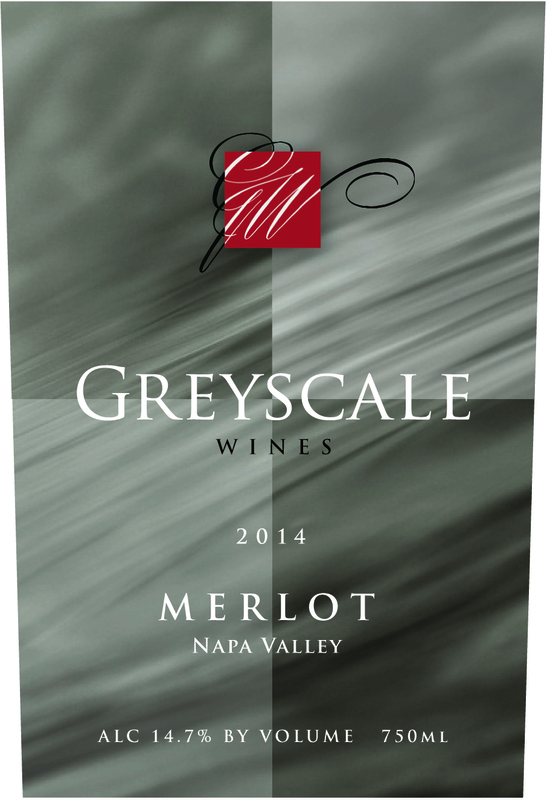 A single-vineyard Merlot from the Oak Knoll District of Napa Valley. It has deep, dark red color with beautiful black current and cherry aromatics. The wine is layered with juicy blackberry, cherry, espresso, and clover notes and has subtle tannin.